How do I set up the 5nine Cloud Security SCVMM Compliance Extension? My environment is running under the Microsoft System Center Virtual Machine Manager (SCVMM) with enabled SCVMM-based logical switches and it is necessary for me to get those switches in a compliant state with the 5nine Cloud Security filtering extension. How do I do that? Check that logical switch extensions order in the SCVMM console and the Hyper-V manager match or each Hyper-V host. Alter the order if necessary by using the Move UP/Move Down buttons. 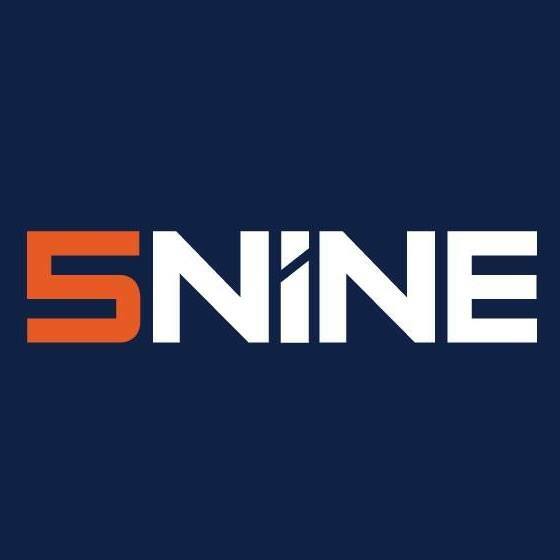 Note: You may have to refresh the hosts that do not run the 5nine Cloud Security Host Management Service (in the event that you have those in your environment) once the remediation action is completed to get the logical switches to a compliant state on such hosts.